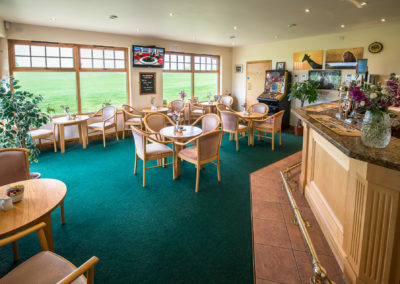 Our menu is designed for hungry golfers. 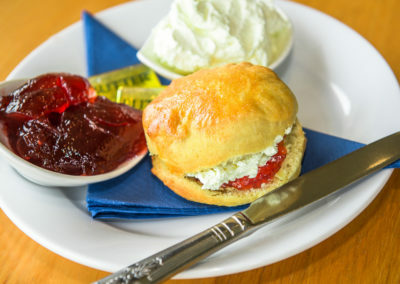 Wholesome British favorites, home-cooked and served to perfection by our friendly bar staff. 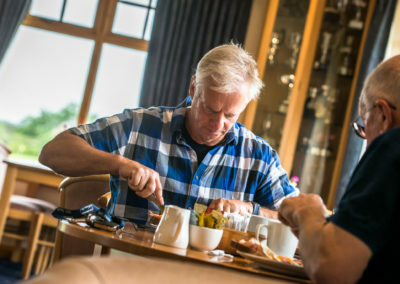 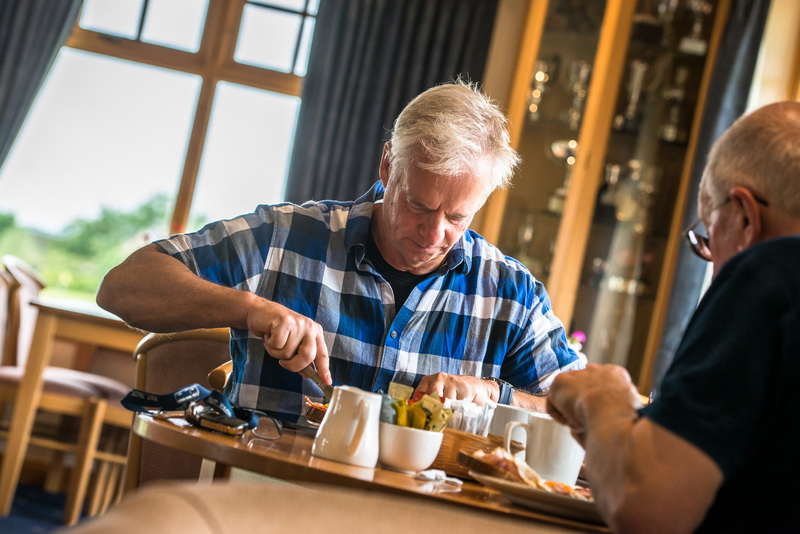 Our bacon sandwiches and other golfer’s favorite bar snacks are legendary, and generous in size, or for the bigger appetite come join us for a Lunch, a Main Meal or a three course Sunday lunch with friends. 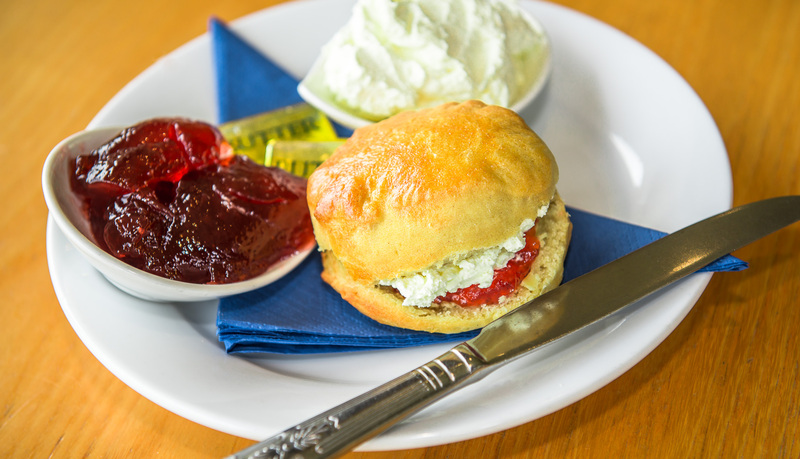 We also do a selection of baguettes and sandwiches, light bites and desserts. 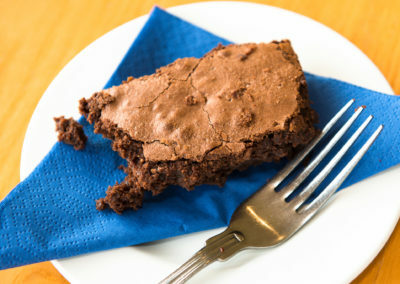 We will also tempt you with a range of home-made cakes and bakes, with a range of Teas and Specialty Coffees. 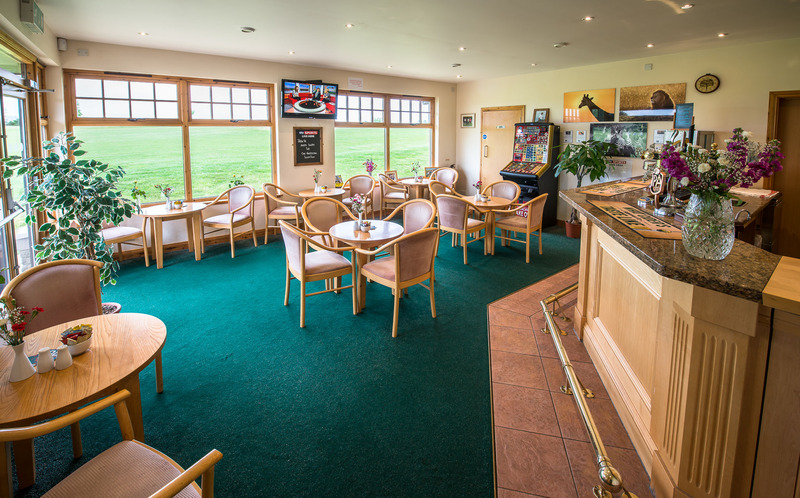 We offer a wide variety of menu choices for functions, celebrations, parties and other special events. 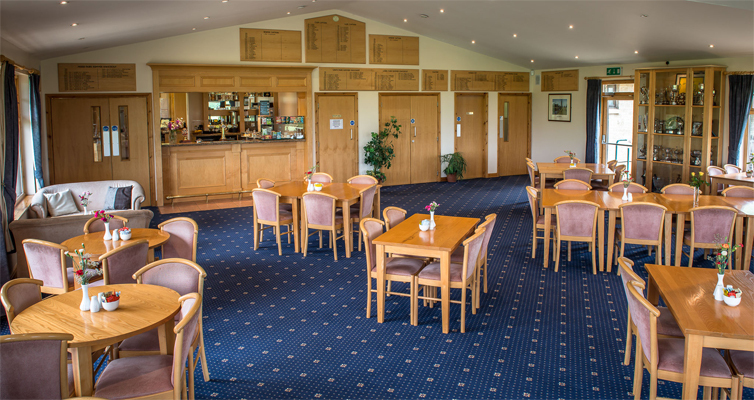 Please see our Function Room Hire page for more details.